Being a city girl, I find myself inside malls almost everyday and even during my summer vacations when I can't travel or go anywhere far. :) I don't get to go to the beach a lot during summer, so the mall is always a good spot to hangout and chill for me. :) I always love bringing fun to my kids during summer, so in any way I can, I try to make it the best for them too! 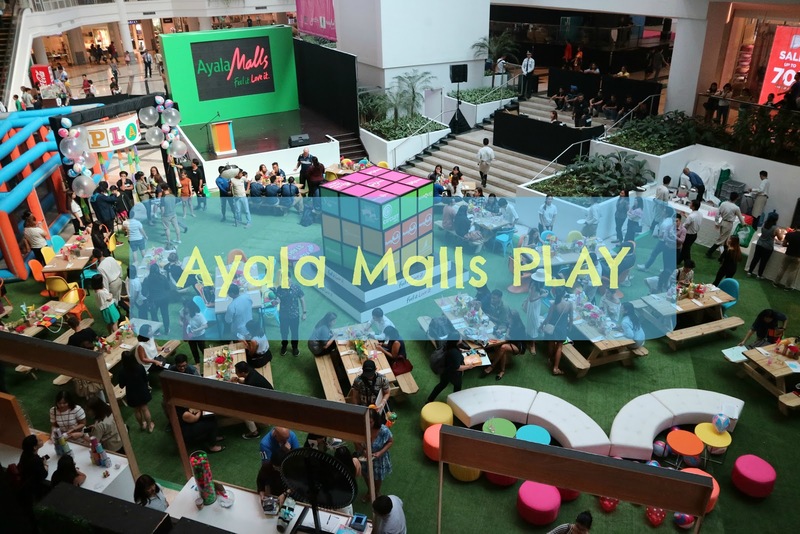 Inviting you into its playful spaces and inspiring you with new, wonderful experiences, Ayala Malls redefines PLAY time as it becomes your most exciting playground! :) A great place to create beautiful memories with family and friends with the slew of summer activities! So, this May to June, whether you're a tiny tot, tween, adult or young at heart, Ayala Malls has something for you! Got to experience this firsthand at the launch of the Ayala Malls PLAY last week! 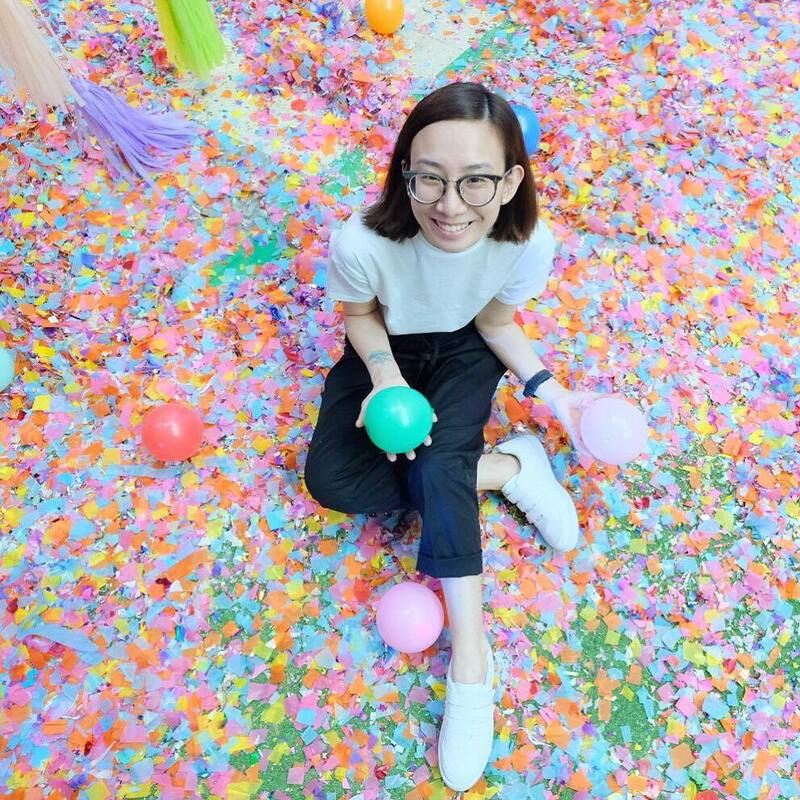 And now, here are four (4) awesome summer activities that Ayala Malls has for all of us! Rugby is the latest sport to be re-included into the summer Olympics, and this summer you can be taught by our very own national rugby team, the Philippine Volcanoes. FIRST PLACE: a 3 day/2 night stay in Casa Kalaw, El Nido, Palawan with airfare for 4. SECOND PLACE: a 3 day/2 night stay at Balay Cogon, Sicogon with airfare THIRD PLACE: an overnight stay at Seda Hotel Nuvali and a full day pass at Republic Wake Park Nuvali. 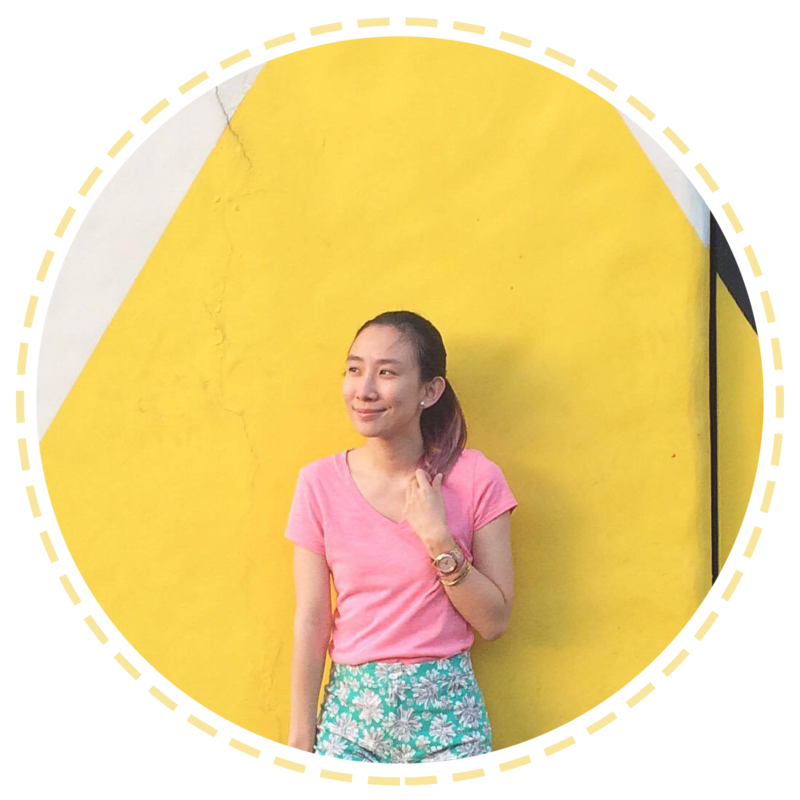 Definitely an exciting and fun summer ahead with Ayala Malls!